The Goalsetter Systems GS72 Wall-Mount Adjustable Basketball Hoop features a 72 inch glass basketball backboard, a heavy duty flex breakaway basketball rim, and a 3 foot extension from the wall to the front of the backboard. 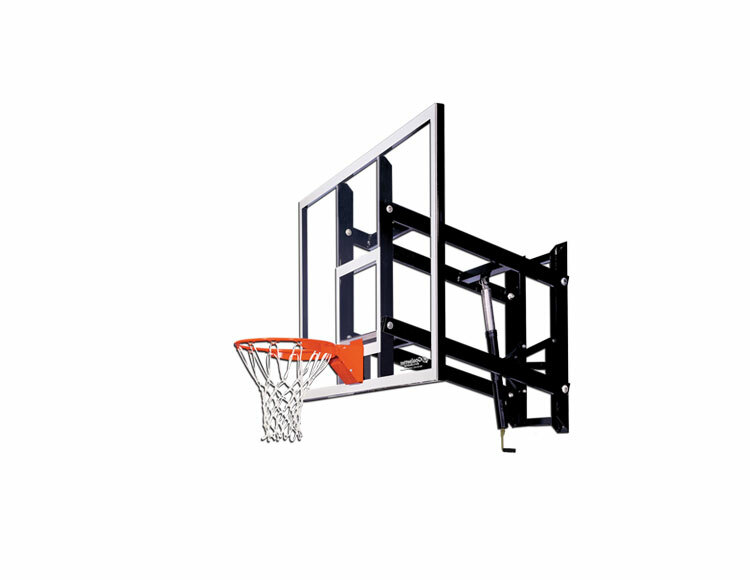 With a simple turn of the height adjustment handle, the patented external Height Adjustment Mechanism easily adjusts the height of the basketball hoop from 6′ to 10′. 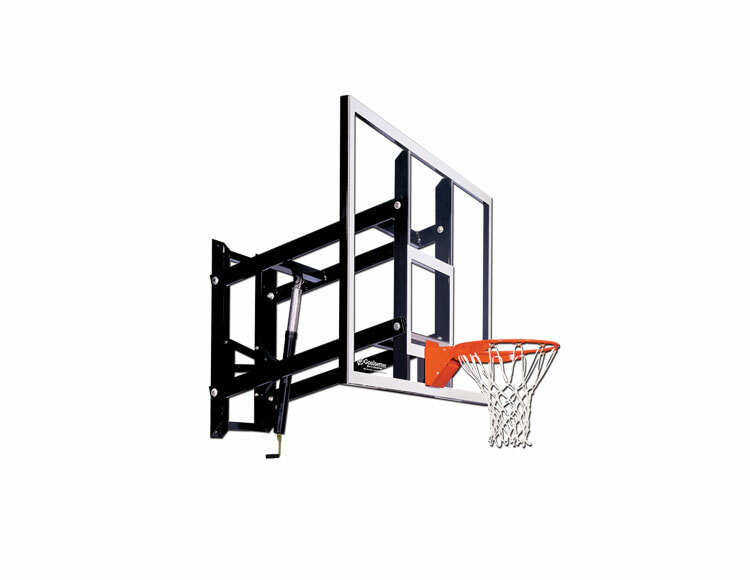 With its rugged structural steel construction, the Goalsetter System GS72 Wall Mount Basketball Goal is perfect for anyone looking for a wall mounted basketball system with the durability, rigidity and play of an in-ground basketball hoop. 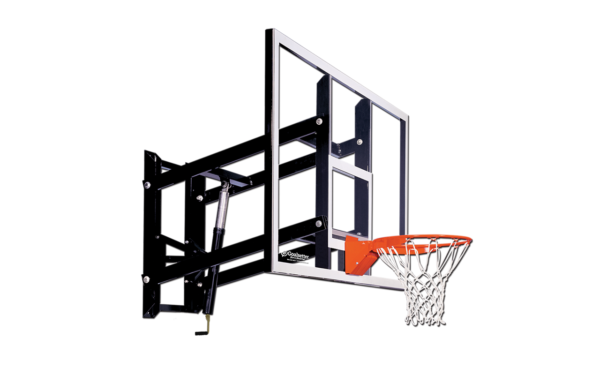 The Goalsetter Baseline basketball hoop is the right choice when space is tight and height adjustability is not needed.